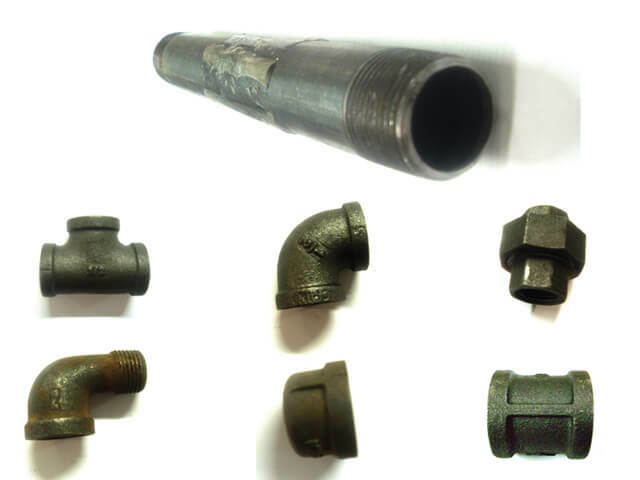 Malleable fitting plumbing system for Galvanized and Black Pipe. Galvanized used extensively for fresh water hook-up and Black for gas lines. 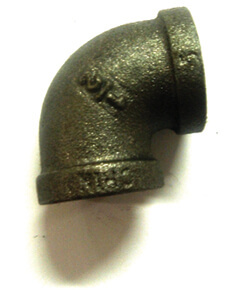 Fittings are reusable. 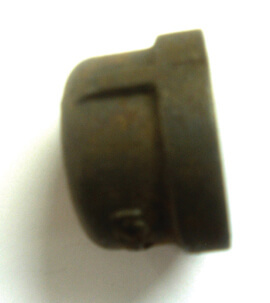 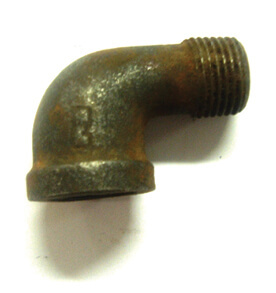 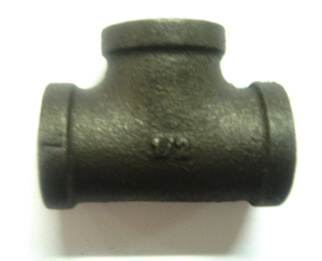 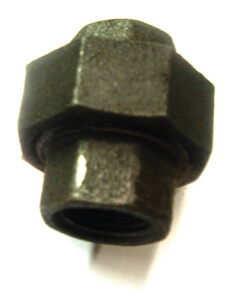 Sizes are expressed in inches of standard pipe thread unless otherwise indicated.